CANS’ award-winning Industry Education & Training program provides valuable training opportunities for career development, skill building, and enhancement designed specifically for the construction industry. The program is delivered in a number of formats including workshops, seminars, e-learning sessions, private and custom training. As a leader in education and training since 2005, CANS offers a comprehensive range of continuing education sessions to ensure the construction community is on top of the latest trends, technologies, legislation, regulations, and best practices in the industry. In an effort to help members become Gold Seal Certified, all of CANS education and training courses are Gold Seal accredited. CANS offers over 50 career development programs annually. From Owners to Administrative Assistants, we have programs suited for all positions in the construction industry. Our programs are also designed to fit your busy work schedule! From half day sessions, remote online access, e-learning and evening courses we have something that can fit everyone’s busy schedule. Click here to view or download our 2018-2019 Industry Education & Training course calendar. Click here to view our 2018-2019 Industry Education & Training course calendar schedule. Interested in pursuing the highest standard for excellence in management of construction? 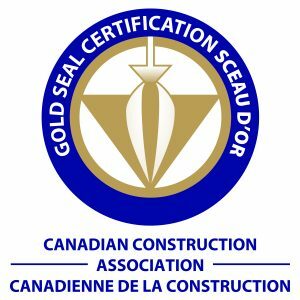 The Canadian Construction Association’s Gold Seal Program is a nationally recognized certification for project managers, superintendents, estimators, foreman, construction safety coordinators and owner’s project managers. Click here to learn more about becoming Gold Seal Certified through CANS. Click here to learn more about the Canadian Construction Association’s Gold Seal Certification program. Did you know that CAN’s offers exclusive, competitive and customizable Private Training? 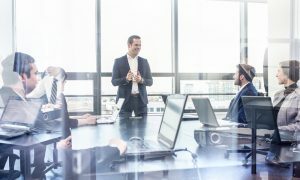 Take your business to the next level by engaging your employees in training tailored to your business’ needs. All at competitive pricing! Click here to learn more about CANS Corporate Private Training. Click here to learn more about the benefits of CANS Corporate Private Training. Click here to learn about funding opportunities available to your company. We get it, training is expensive! That’s why we have partnered with the Province of Nova Scotia WIPSI Program. Through this partnership eligible CANS members can receive 50% off all Industry Education and Training programs! Click here to learn more about WIPSI/CANS discount. Are you a CANS member living outside of the HRM? CANS has developed CANS Connect, a fully integrated, high definition video-based system to be used for delivering education, presentations and connecting members to each other and their contacts. Click here to learn more CANS Connect. 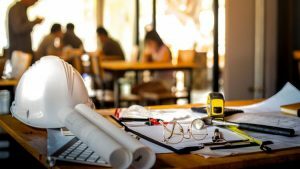 The CISP, partnering with the Construction Association of Nova Scotia and the Nova Scotia Workers Compensation Board, is a volunteer working group made up of collectively chosen group members of several key stakeholder companies. 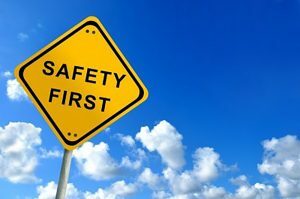 The objective is to educate and assist with preventing injury to workers. Click here to learn more about the CISP. Click here to learn more about Return to Work program. Click here to access the Basic Hazard Assessment.